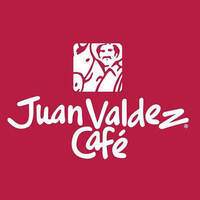 Named after the popular American household coffee icon, Juan Valdez Cafe hails from Columbia to bring caffeinated joy to coffee aficionados around the world. 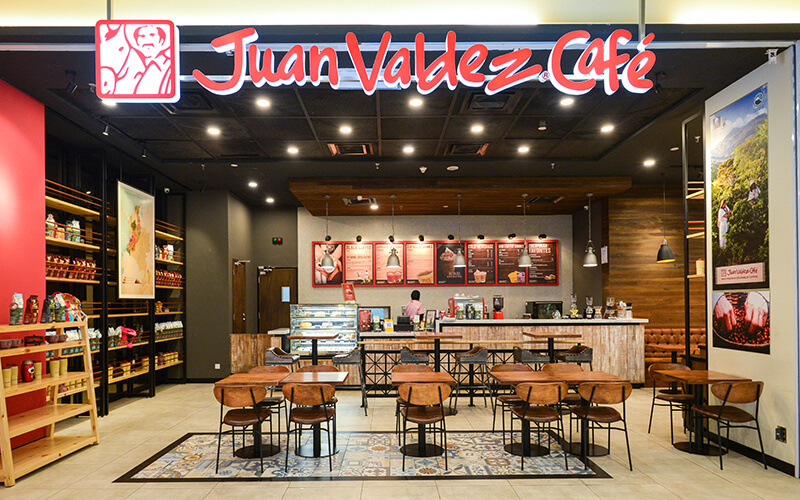 The cafe sets out to represent multitudes of dedicated Columbian coffee growers through its meticulously crafted line of artisanal coffees. Diners can also seek to satisfy hunger pangs through an extensive food menu bearing arrays of pastries, pastas, soups, and specialty South American arepas among others.